When you arrive for your consultation, your will first meet the receptionist who will confirm your information and weigh your animal, and then you will be directed to the waiting room. Next, you will be called to an examination room where a technician will take your pet’s vital signs and a short medical history. 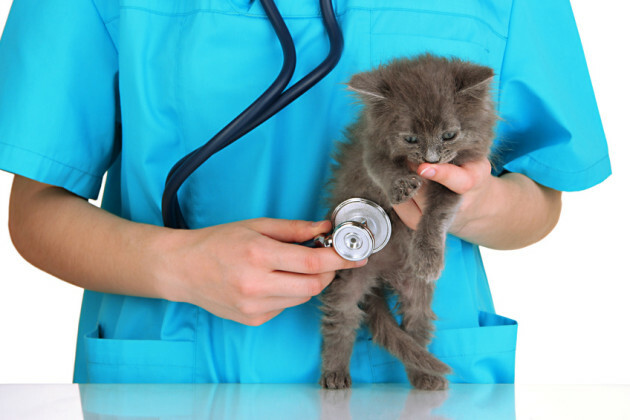 Finally, you will see the veterinarian who will examine your animal, explain what is happening and answer your questions so that you can make the best possible decisions. To reduce waiting time, we suggest that you make an appointment for a consultation before you come to the clinic. What can you expect for your veterinarian? Click here to learn more.